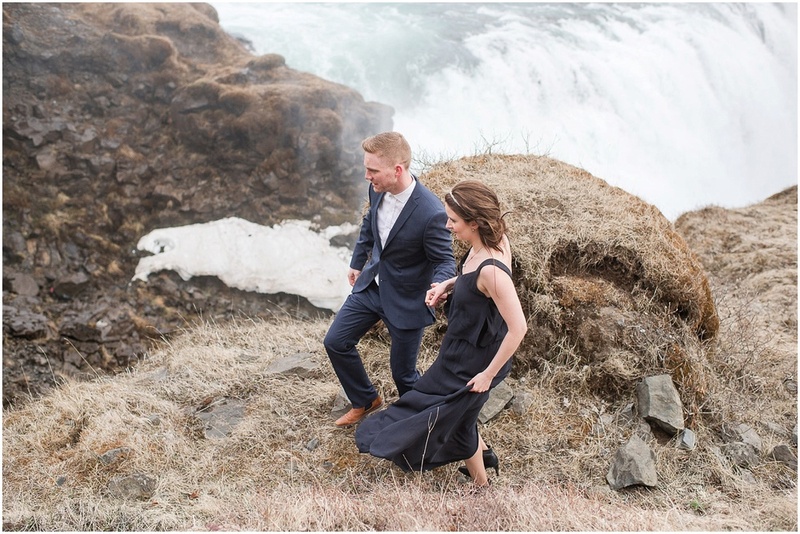 Lilja & Hannes are amazing people and were a blast to adventure around Iceland with! 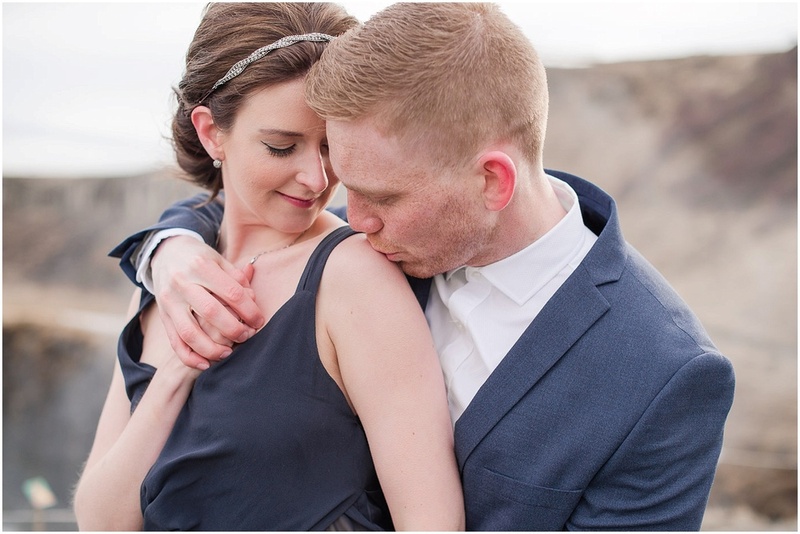 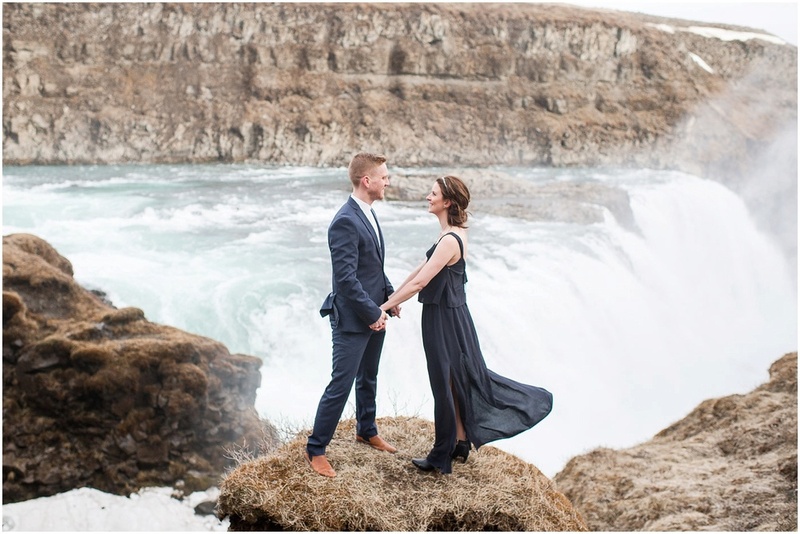 Their engagement session was probably one of the highlights of my year! 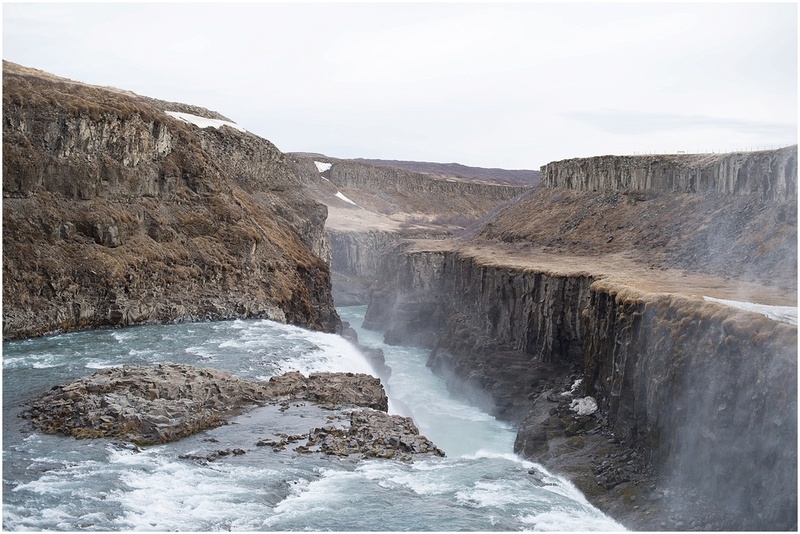 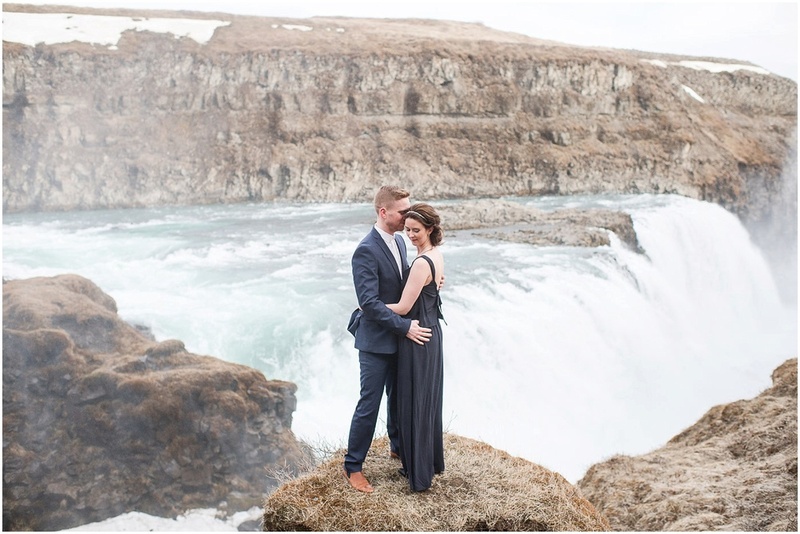 Our first stop was Gullfoss, one of the most stunning waterfalls I've ever seen! 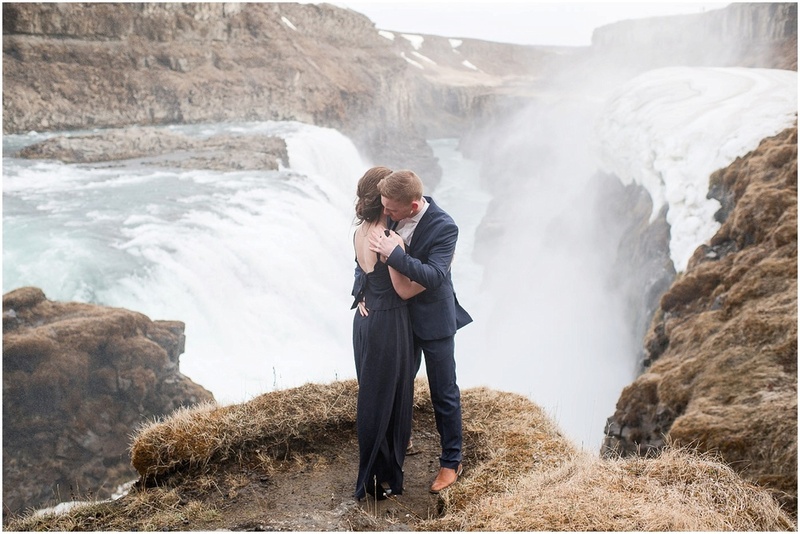 My dream is to photograph couples who are daring and adventurous in some of the most incredible places in the world. 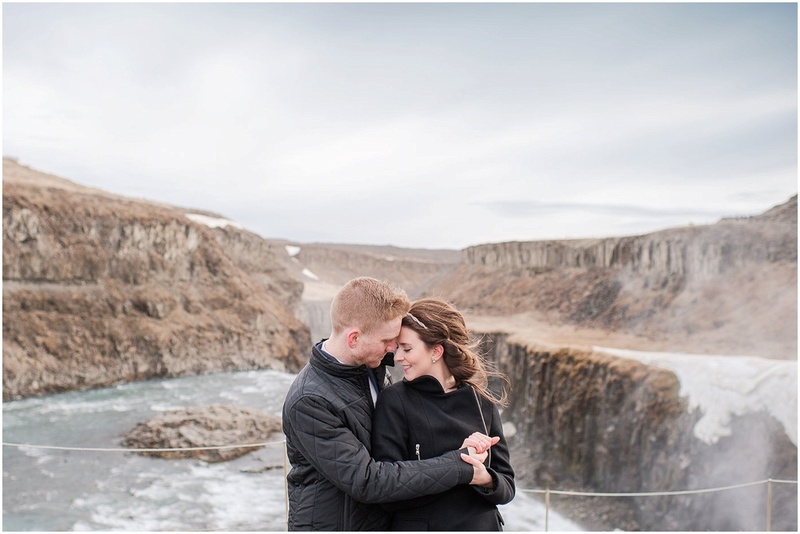 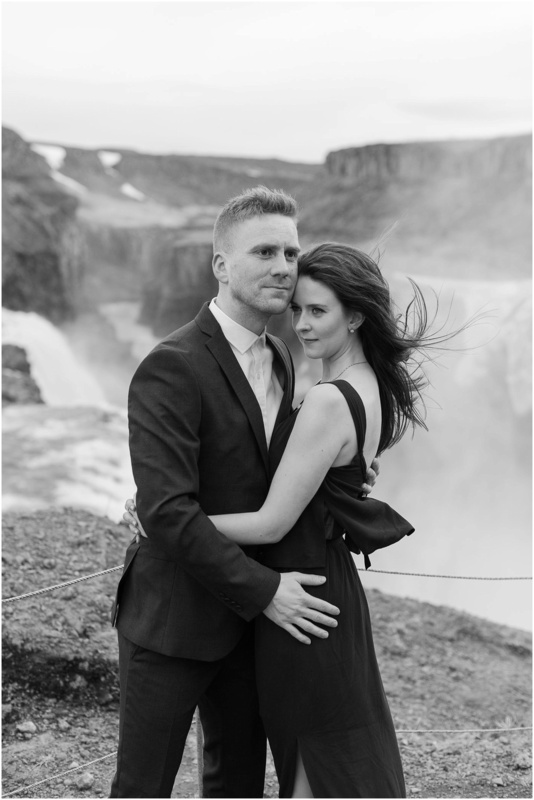 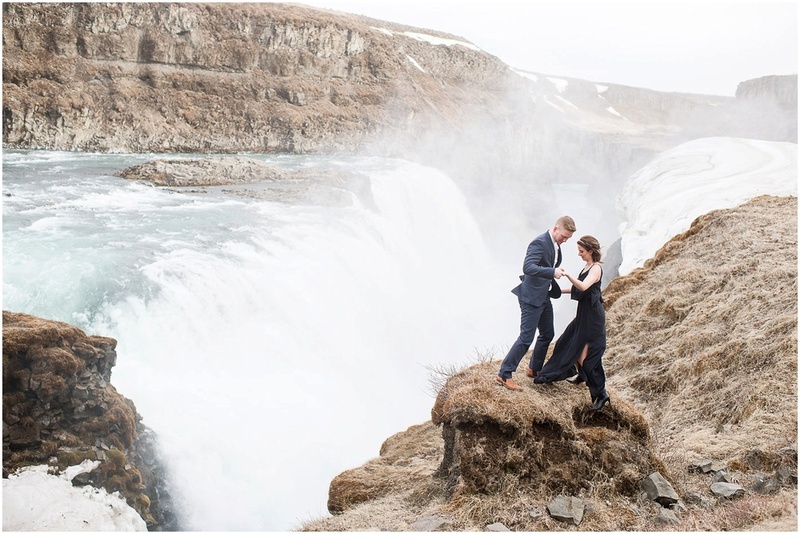 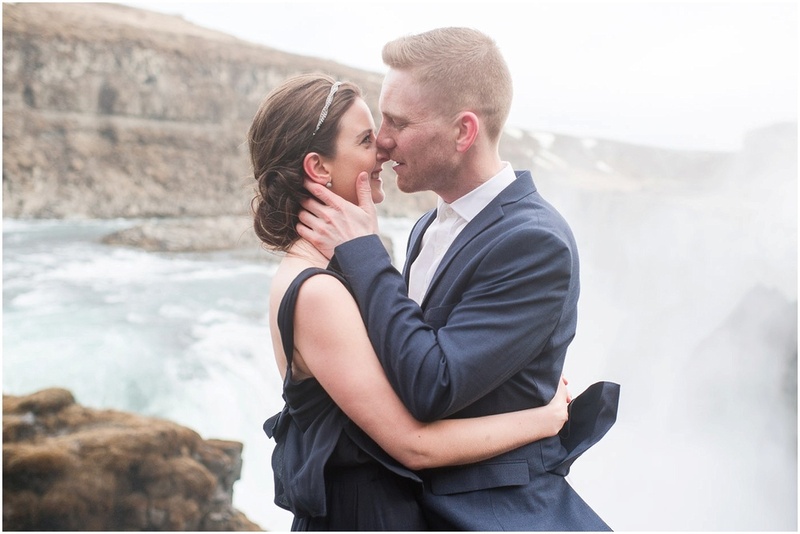 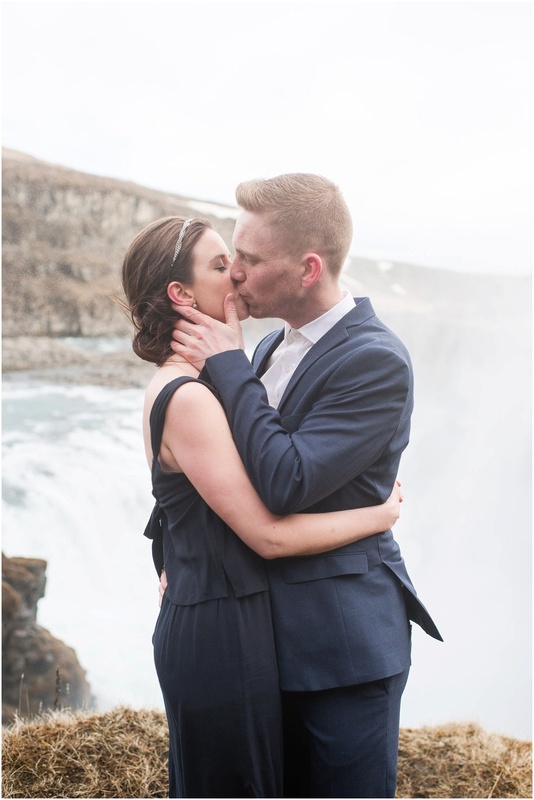 Iceland is a dream and I cannot wait to be back in February to photograph Lilja & Hannes' wedding! 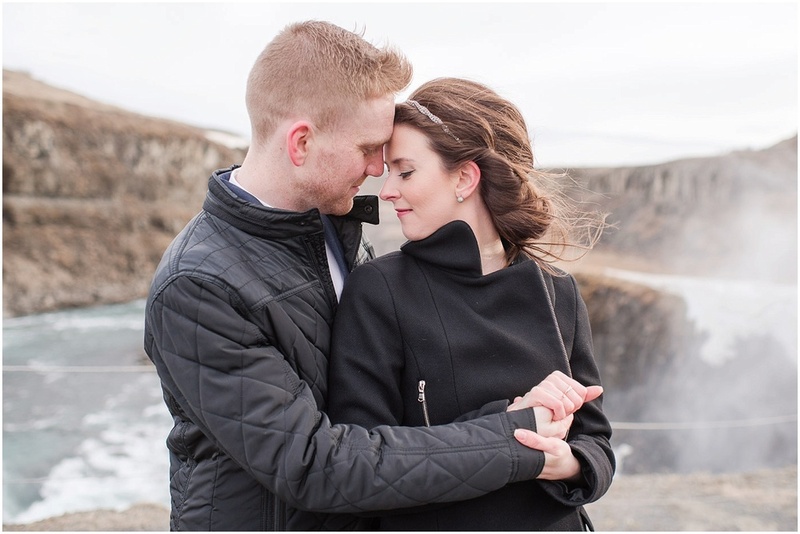 Stay tuned for Part II in Pingvellir! 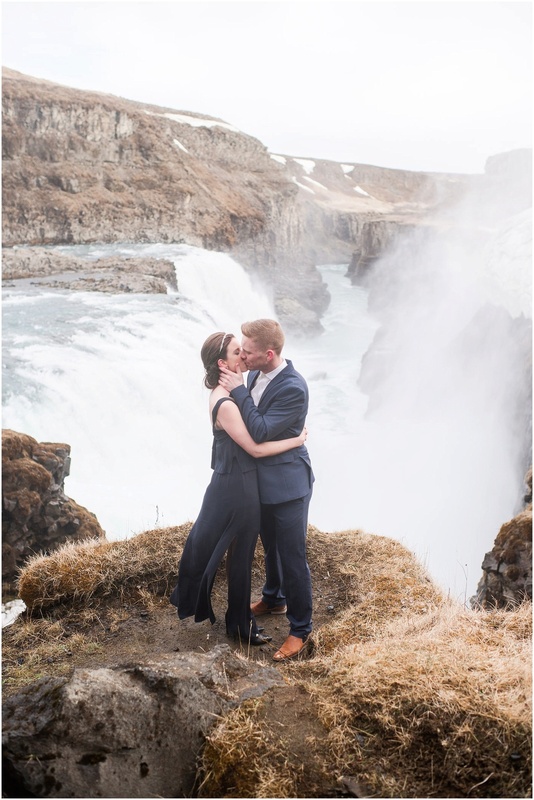 Sneak peek at the end of this post!